DOCTOR Andries Ferreira is still amazed when his hip replacement patients hop up from their beds and walk unaided just two days after surgery. Dr Ferreira, a consultant orthopedic surgeon at Noosa Hospital, learnt a novel approach to hip replacement from Texan orthopaedic surgeon Dr Stefan Kreuzer, who was on a fleeting visit to Queensland last week. In November Dr Ferreira underwent training in Sydney with Dr Kreuzer and began to offer the revolutionary hip replacement procedure here on the Sunshine Coast. It follows an anterior approach (the front as opposed to the side or the back) using a minor incision (about 6-10cm) and involves parting, rather than cutting, muscles attached to the pelvis or femur. This results in reduced pain and quicker mobility for patients and shorter hospital stays. Dr Ferreira has patients walking unaided in the hospital two to three days after their surgery. This technique is made possible by using a special operating table that can position the patient's leg correctly. Dr Kreuzer visited Brisbane on Friday to present a course, before heading to Noosa on Saturday to assist Dr Ferreira with a procedure. "It was great. He's done more than 2000 of these procedures. He's one of the top guys in the world," Dr Ferreira said. "He assisted me so I could ask him finer details where I still have problems. It was great to have him at hand. "I could refine my technique. I've got more confidence going in now." Dr Ferreira said not only was the approach changing the way hip replacements were done, it could be used in everyday surgery. "If you have an operation, patients can get home earlier and have reduced pain and improved ability," he said. "I'm amazed by how soon the patients get their function back and walk, even going up steps." Dr Ferreira said he was the only surgeon on the Coast using this approach. 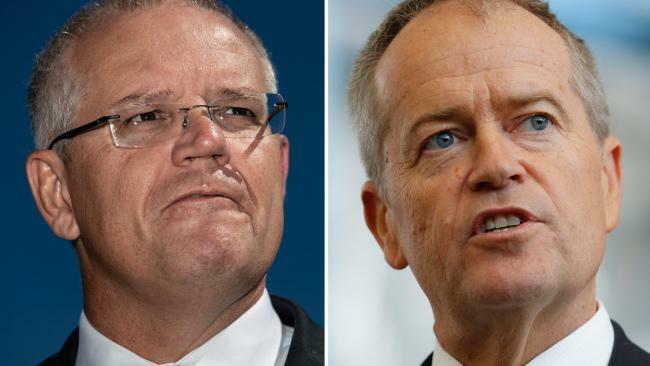 "A lot of people still think you have to go to Brisbane to get decent medical service," he said. 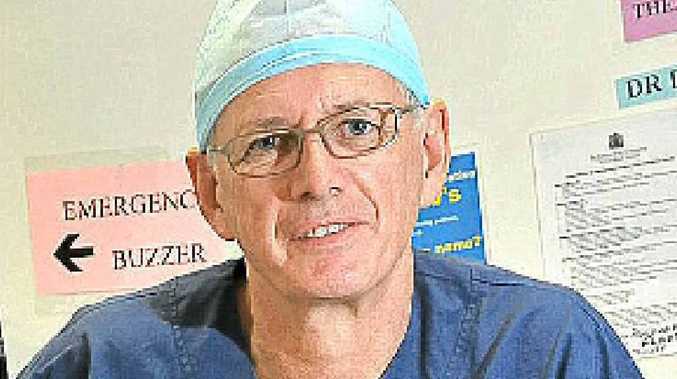 "There's no need to travel to Brisbane for a hip replacement." The hip joint is accessed by separating rather than cutting muscles from the pelvis or femur. This accounts for the reduced pain and blood loss by the patient. Patients may be able to return home more quickly than with conventional approaches to hip replacements. Rehabilitation is likely to be quicker in part because the gluteal muscle is undisturbed. Unlike other approaches for hip replacement (from behind or the side) patients are able to bend their hip up to 90 degrees post-operatively, so that they don't experience limitations on day-to-day activities in the months after surgery.